Jackson Heights has lots of prewar brick rental and co-op buildings. In recent years, as the city's apartment prices have continued their never-ending climb, the prewar co-ops and many subway lines serving the immigrant neighborhood of Jackson Heights have come to be increasingly enticing to a new, deeper-pocketed cohort. As a result, median prices have gone up 71 percent in the neighborhood since 2012. Mike Schulte of Citi Habitats and Lilia Berzon of BOND New York discuss the neighborhood in this week’s Buy Curious. 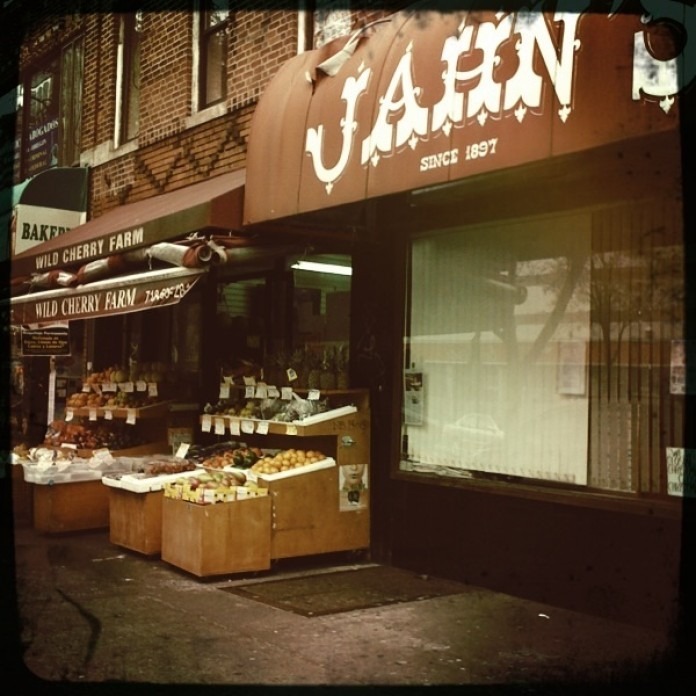 What’s Jackson Heights like? How affordable is it? What’s available there? Jackson Heights is bordered by North Corona to the east, Elmhurst to the south, Woodside to the west, Astoria to the northwest, and East Elmhurst to the northeast. “I don’t think it’s possible to find a more diverse community,” Schulte says. The area is home to large numbers of immigrants from South America (chiefly Colombia, Ecuador, and Argentina), India, Pakistan, Tibet, Nepal, and Bangladesh. 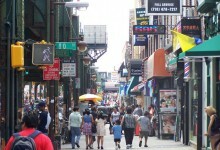 There are a number of ethnic micro-neighborhoods within Jackson Heights, including an area on 74th Street known as Little India, and parts of 73rd Street known as Little Pakistan and Little Bangladesh. There is also a Little Colombia along 37th Avenue. These days, Jackson Heights, like so many other relatively reasonably priced parts of New York, is seeing an influx of young professionals. 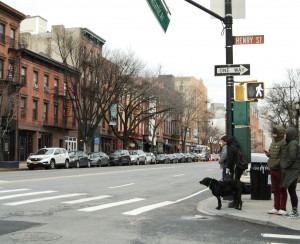 “People who have been priced out of Manhattan and Brooklyn are beginning to call Jackson Heights home,” Schulte says. Berzon adds that folks working on Manhattan’s East Side are particularly attracted to Jackson Heights because of the quick commute. “These were the first ‘garden apartments’ built in the United States and were revolutionary for their time,” Schulte says. Due to their age, many of these buildings, which are located between Northern Boulevard and 37th Avenue, have since been landmarked by the city. “The apartments within often include beautifully detailed interiors with fireplaces and woodwork,” Schulte says. 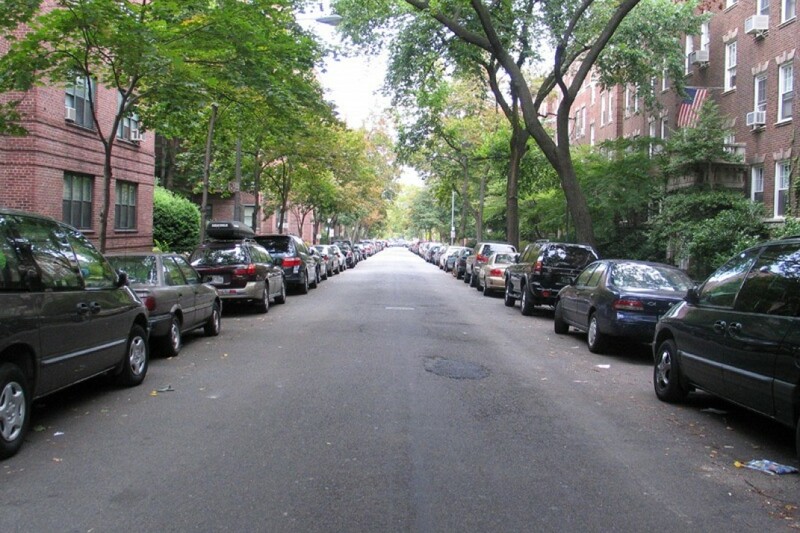 “Because of the landmark status, a lot of the neighborhood is unchanged and won’t change." There are no big postwar high rises in Jackson Heights. Beyond the historic district, you can find a wide variety of row houses and semi-detached homes, many with brick, English Tudor-style facades. Condos are rare in the neighborhood, but they do exist. One example is Stratford Hall, a six-story brick building on 35th Avenue, which converted from rentals more than a decade ago. The average sales price in Jackson Heights for the third quarter of 2017 was $558,665, says appraiser Jonathan Miller of Miller Samuel. 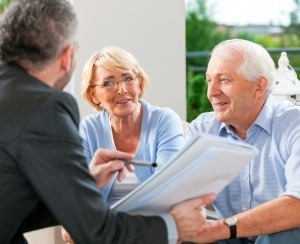 That’s up 20.5 percent from the same period last year, when the average price was $463,741, and up 71.1 percent from the same period in 2012, when the average price was $326,439. 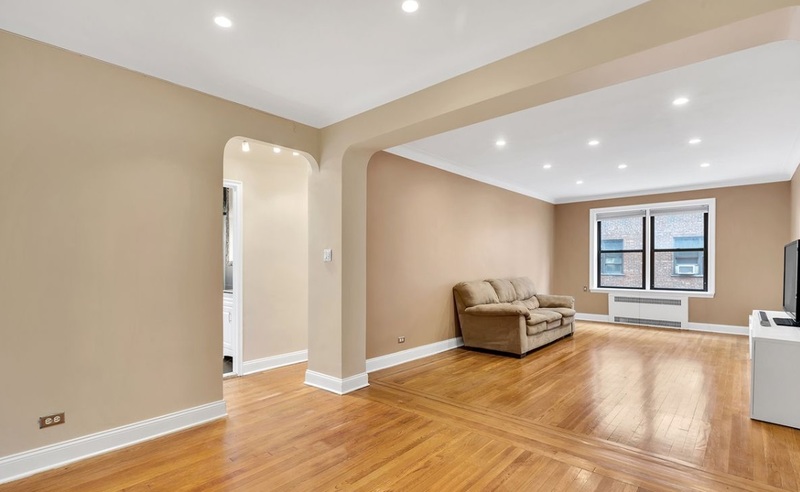 There are currently 106 properties listed for sale in Jackson Heights on StreetEasy, ranging from an multifamily house at 37-41 87th St listed for $1,598,000 to a $179,000 one-bedroom co-op at 8809 Northern Blvd. Prices can vary wildly based upon the type of property, but Schulte says that, in his experience on average, studios will cost $179,000-$300,000, one bedrooms will be $225,000-$700,000, two bedrooms will be $325,000-$800,000, and three bedrooms will be $400,000-$950,000. The Roosevelt Ave.-74th Street subway station is a major transit hub. 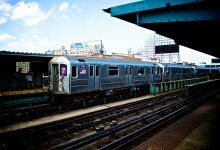 You can catch the 7, E, F, M and R trains there, and most commutes into Manhattan take 25-40 minutes. There are also a number of bus lines that stop in Jackson Heights, including the Q32, which travels to and from Penn Station. Jackson Heights has a wide variety of shops and services, including pharmacies, barber shops, beauty salons, clothing stores, bakeries, and jewelry stores. 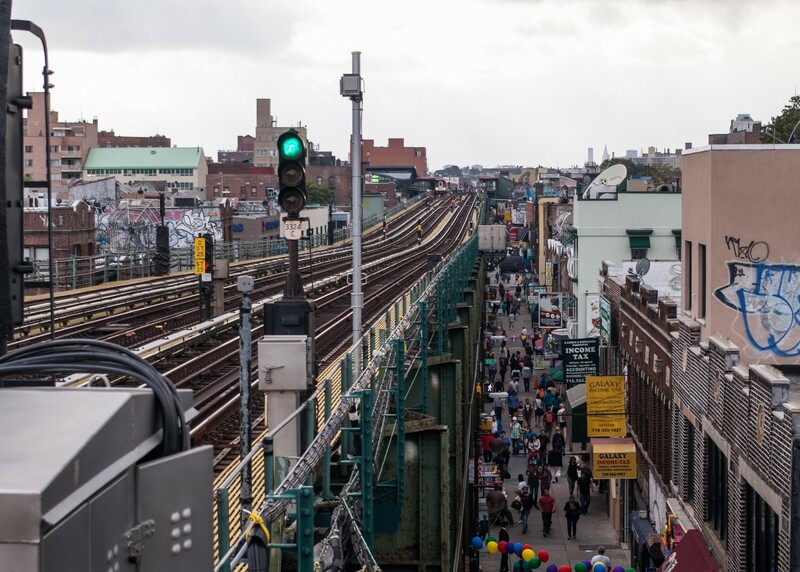 “One downside to Jackson Heights is that there is no large public park in the community, so if you’re looking for a wide-open space to exercise and relax, you’ll have to travel,” Schulte says. There are several pocket parks and playgrounds, the largest and most notable being Travers Park, on 34th Avenue between 77th and 78th Streets. The park has basketball and handball courts, a children’s playground, and picnic tables. What’s the restaurant and nightlife situation? Some of his favorite places to eat in the area are Jackson Diner, an Indian spot at on 74th Street, and Jahn’s, "the last outpost of a famous ice cream parlor chain that was popular in the 1950s." For Indian, Berzon is particularly fond of Delhi Heights on 74th Street. “As you go higher in the 70s, there are some nice Thai and Colombian food spots,” she says. For Thai, she likes Kitchen 79 on 79th Street. “This is not the neighborhood for those who want bottle service and velvet ropes,” Schulte says. “But it is a great place for an unpretentious and fun night out.” For unassuming bars he likes Yeras Restaurant Sport Bar on Northern Boulevard and Barriles Sports Bar and Restaurant on 37th Avenue. The neighborhood is teeming with markets large and small. For larger shopping trips, there’s a newly renovated Foodtown and a Trade Fair on 37th Avenue. For health food, there’s Downtown Natural Market on 37th Avenue. And finally, there’s Patel Brothers, an Indian food and specialty store on 74th Street. 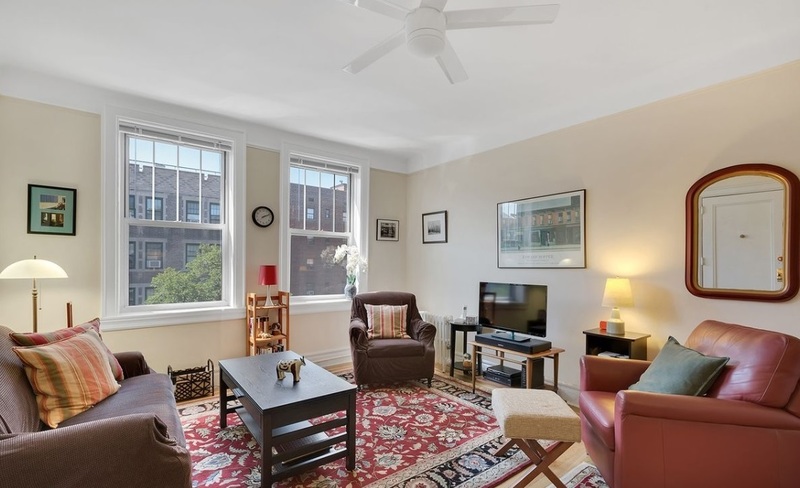 This one-bedroom, one-bath co-op has an updated kitchen with granite counters, high ceilings, lots of closets, a working dumbwaiter, and views of the building’s private garden to the east. The walk-up building has laundry, and each unit is assigned storage on the ground level. 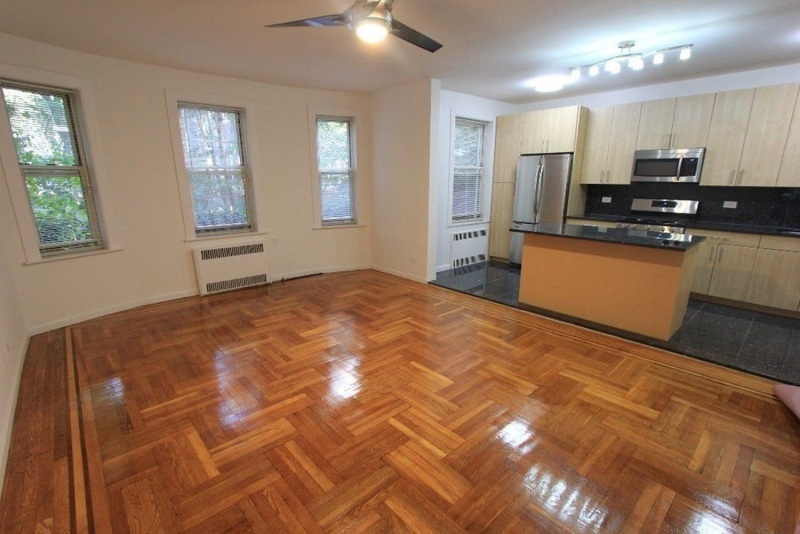 The apartment is priced at $358,500, with $452 a month in maintenance. Priced at $648,500, this two-bedroom, one-bath co-op has original hardwood floors, recessed lights with a remote-controlled dimmer, and custom cabinetry and stainless steel appliances (including a dishwasher) in the kitchen. Located in Colonial Court, an elevator building with a live-in super, a shared private garden, a bike room, and a children’s playroom. Maintenance is $755 a month. 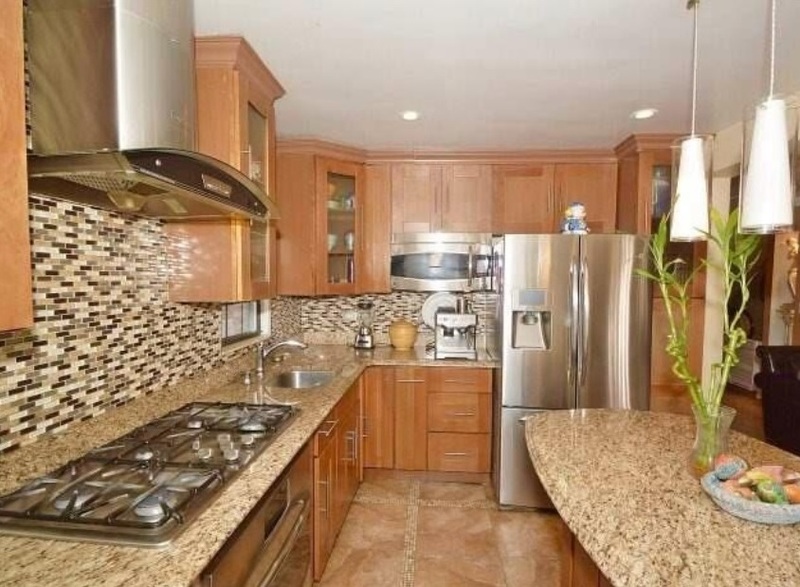 This two family, brick townhouse has garage parking and a swimming pool. The house is listed for $1.48 million. This two-bedroom, one-bath condo sponsor unit features hardwood floors, high ceilings, three walk-in closets, a separate dining area, and a brand-new kitchen with custom cabinets, stainless steel appliances, stone counters, and an island. In a six-story elevator building. 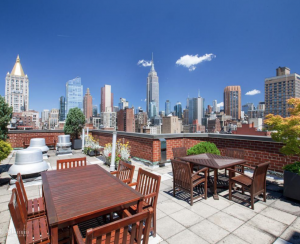 The apartment is listed at $649,000, with $405 a month in common charges. This 900-square-foot, one-bedroom co-op has large closets, a renovated bathroom, and an eat-in kitchen. 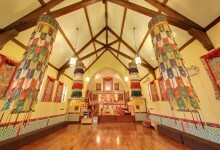 The building is pet-friendly with a live-in super, as well as storage and laundry in the basement. 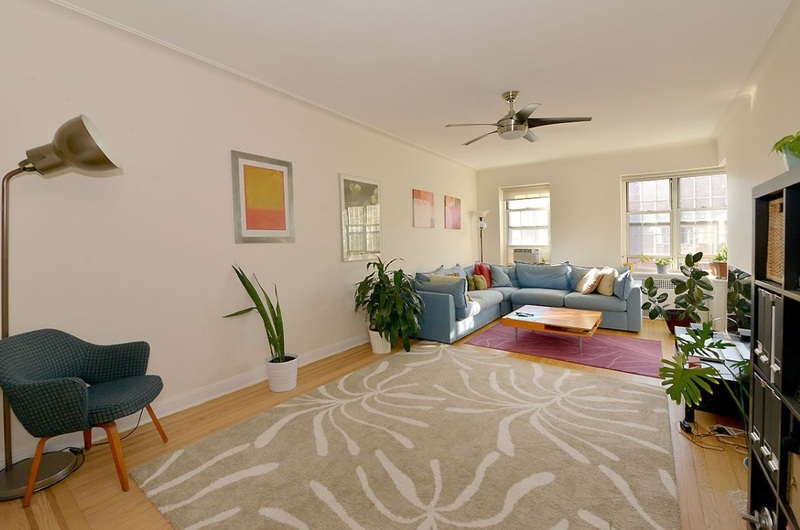 The apartment is listed at $499,000, with $793 a month maintenance.